This wig is lovely and its smart looks and elegant stylish made me to fall in love with it. I am thankful you for providing such a lovely hair wig. I am so happy to have this Hair wig. I was little scared of the color difference but after receiving it. It is looking just awesome. Must buy this wig. It has a unique quality of uttermost smoothness and silkiness. This hairstyle makes me look appealing and buoyant. This wig came nicely packaged. True to color shown and looks very beautiful. Good quality as always and i totally love it. Nice one. I like the color best. It fits me my face very well. 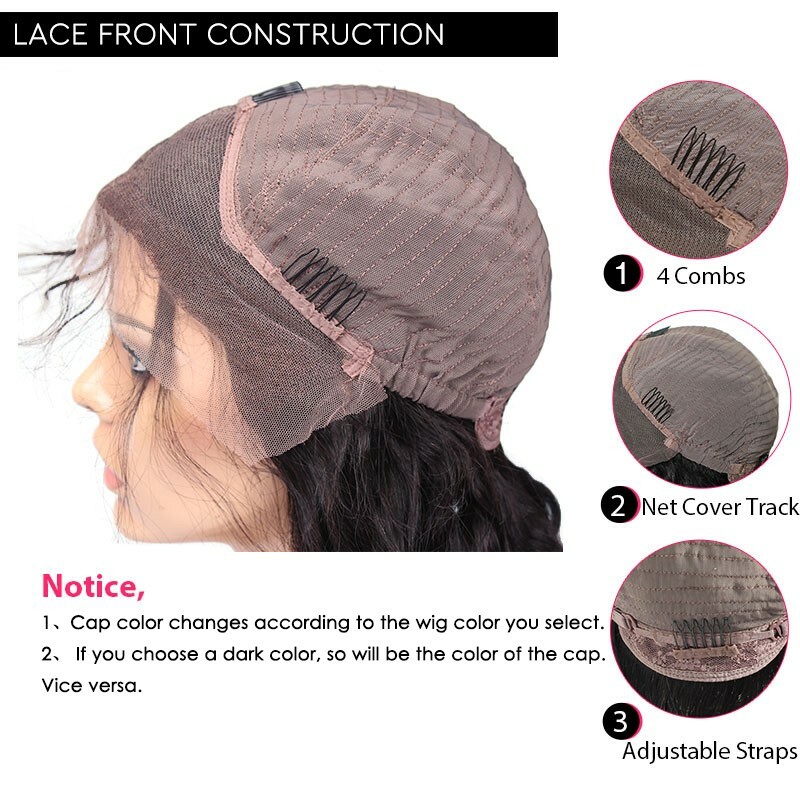 Received today and i cann't wait to put it on and it is currently the best wig i have ever bought. Thanks. This hairstyle has been a loyal companion of me in parties and the quality of this wig is of avon quality. The price is also very low. When you first see this wig, you are certainly going to love it. The shade was close to my original shade anyway so it looked natural.